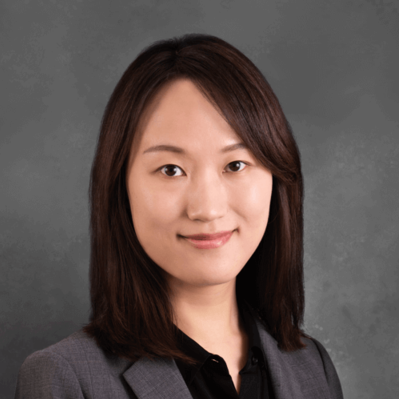 Attorney Shiyang Gong has more than 9 years of experiences in Immigration Law practice. With a LLM from Vanderbilt University, she got admitted to the New York State Bar. Attorney Gong previously worked for a Wall Street law firm in New York City for 5 years before relocating to Silicon Valley. She has worked intensively on business immigration, and has successfully handled thousands of H1, L1, E2, EB1, EB2/EB3 PERM applications. "Shiyang was very patient, forthcoming, and helpful with all our questions and concerns. We spoke with her regarding my husband's H1B RFE response. We appreciated her opinion and advice in the matters!" "I had a somewhat complicated situation and the lawyer listened patiently and walked me through the situation and was very clear with her advise and steps I'd need to take. Highly recommend speaking to Sunwise Law if you need help with an immigration issue"
I have worked intensively on business immigration, and have successfully handled thousands of H1, L1, E2, EB1, EB2/EB3 PERM applications.